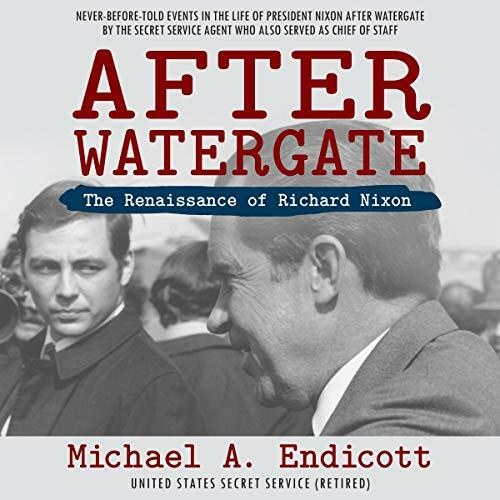 Showing results by author "Michael A. Endicott"
This is a story about politics, history, and power. But, most of all, this is a story about a working-class kid from the south side of Tacoma, Washington, who became a Secret Service agent and traveled the world, building a relationship with one of America’s most controversial Presidents, Richard Nixon, and Mrs. Nixon. This is a story about perseverance and friendship - and a story no one else can tell.